The book industry is in the midst of a major transformation – one that has been underway for several years now. E-book sales continue to rise, book advances continue to decline, and major players in the publishing industry are making strategic decisions to either merge or dig their heels in as they look for new ways to compete in the continuously shifting landscape. One of the biggest contributors to this industry-wide transformation is Amazon, which began publishing books in 2009 and continues to make waves as they impact how books are sold and for how much, and, in some cases, even the perceived popularity of a title. In a recent article for The New York Times, David Streitfeld explored the impact of negative reviews – specifically “attack campaigns” – on book sales. The piece looked at how a group of Michael Jackson fans rallied to bombard a biography of the singer with one-star reviews – even succeeding in getting Amazon to briefly remove the book from sale. This is not the first we have heard of such a campaign, either. Earlier this year, a delayed publication date for a fantasy series led to nearly 300 one-star reviews, mostly from people who had not yet read the book. 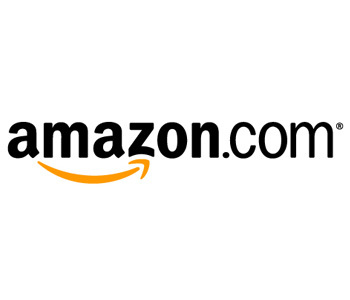 According to Streitfeld’s article, Amazon has recently amped up efforts to remove reviews by those deemed too close to the author, yet little attention has been paid to attack reviews. 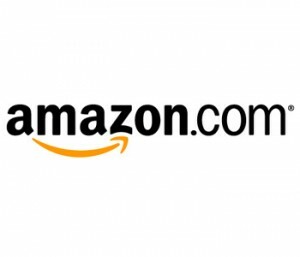 While I feel certain Amazon is working on how to stop attack campaigns, I believe this calls into focus a larger question: to what degree do we as consumers expect (or desire) Amazon to police reviews – whether positive or negative? We’re curious to hear your thoughts – weigh in below!